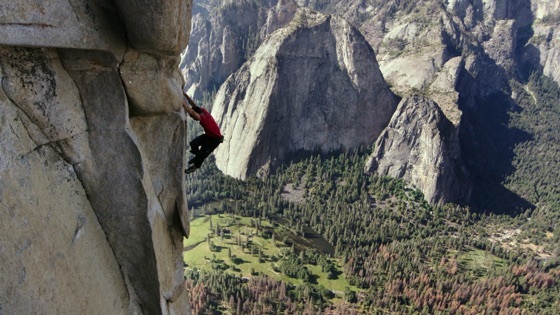 A stunning, intimate and unflinching portrait of free solo climber Alex Honnold, as he prepares to achieve his lifelong dream:scaling the face of the world’s most famous rock — the 3,200-foot El Capitan in Yosemite National Park — without a rope. 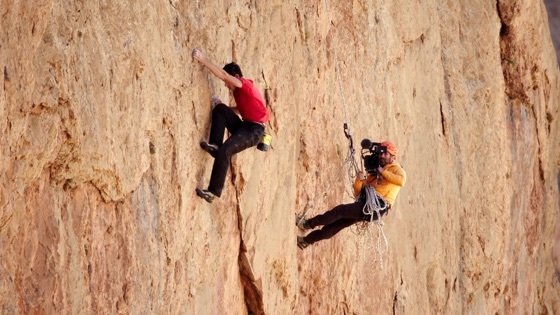 Renowned filmmakers E. Chai Vasarhelyi and Jimmy Chin capture the death-defying climb with exquisite artistry and masterful, vertigo-inducing camerawork. 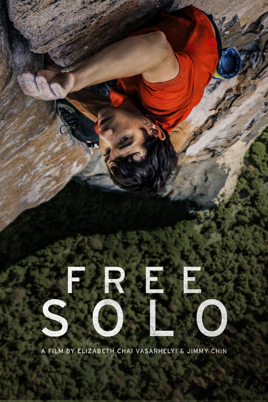 Critics Consensus: Free Solo depicts athletic feats that many viewers will find beyond reason - and grounds the attempts in passions that are all but universal.